A new gameplay trailer has been released for Jam City‘s upcoming Harry Potter RPG: Harry Potter: Hogwarts Mystery. Harry Potter: Hogwarts Mystery was announced towards the end of 2017. It is going to be published by Portkey Games for Android and iOS devices later this year. 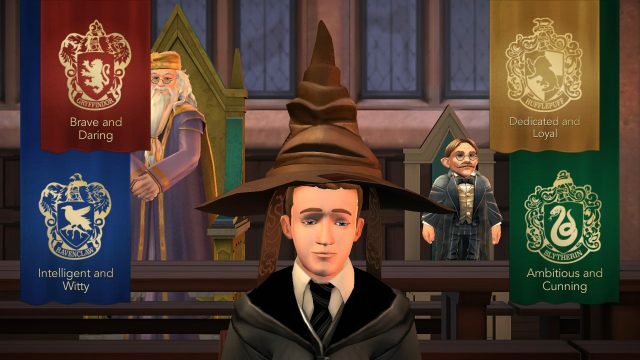 Harry Potter: Hogwarts Mystery appears to be a narrative-driven RPG, casting players as Hogwarts students. The story is set in the world of J.K. Rowling’s novel series but before the events of the books occurred. Please be Slytherin. Oh, please let me be Syltherin! “You are Hufflepuff, you big loser.” Nooooooooo! 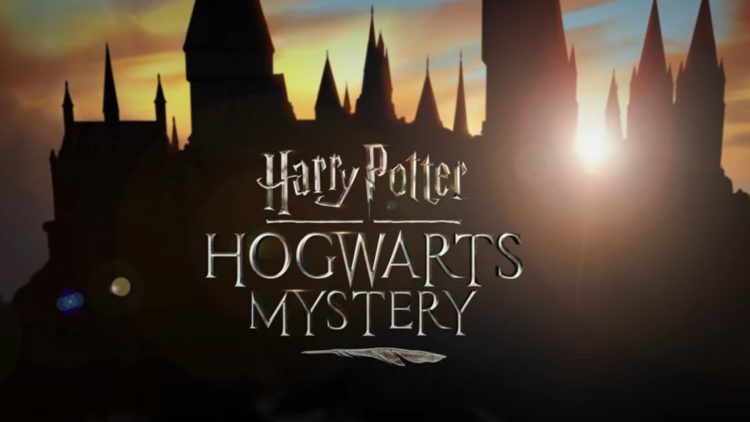 No precise release date has been set yet for the game but fans looking for more news about Harry Potter: Hogwarts Mystery can pre-register on Google Play to receive updates. Check out the gameplay trailer below. So, will you be donning the Sorting Hat or are you just a filthy mudblood? Please comment below and let us know. I hope that you liked this article. If so, you may be interested in the Power Rangers Mobile RPG being developed article. And you may also like the Final Fantasy XV Pocket Edition released article.